You have to suffer for your art. If you want perfectly powdery matte lips, you have to be prepared to put some work in behind the scenes to make sure your lips don’t crack and shatter into a million pieces. There are some obvious tips, like chugging down loads of water – keeping a bottle on my desk and making sure to sip away all day makes such a difference to the overall hydration of my skin. I always try to use a lip scrub at night, followed by a lip treatment. I’m a big fan of the Lush lip scrubs, which always taste delicious. 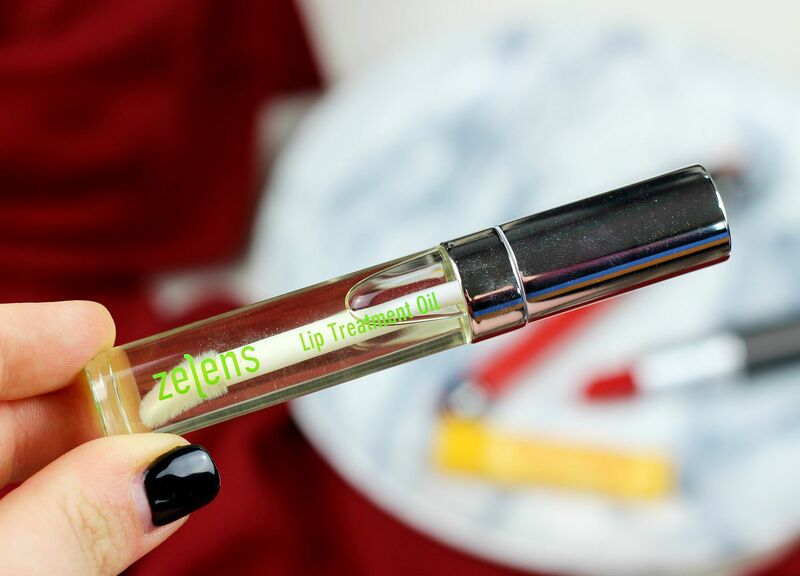 On top, I’ve been testing out the Zelens lip treatment oil, which is much more like skincare than a traditional balm. It has so many oils (argan, Wild rose, jojoba, borage, cotton seed, linseed and red palm), and loads of hyaluronic acid – my main prioirty isn’t smoothing lip wrinkles, but I’m really enjoying this – tastes like sweeties – because it’s so hydrating. I’ve been applying this every night before bed, and it makes my lips feel really soft and smooth. During the day, a stick balm is a must-have to keep in your bag. If you’re wearing a really matte lip, you will for sure need a lip balm in the day, but a stick one is the best. You can just apply it over any existing lipstick and add some moisture without interrupting the colour. My favourites are from Burt’s Bees and Bioderma. 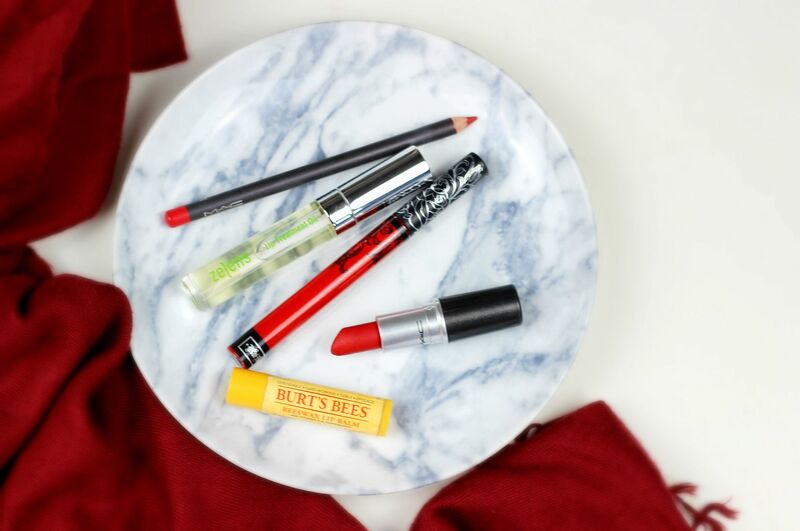 If you liked this post you might like this post on the very best matte red lips or this post on the maybelline matte lipsticks. 10 things every blogger needs in her handbag. Why you need a Morphe palette..